Young Nittz from the hip-hop group YoungSpittaz. 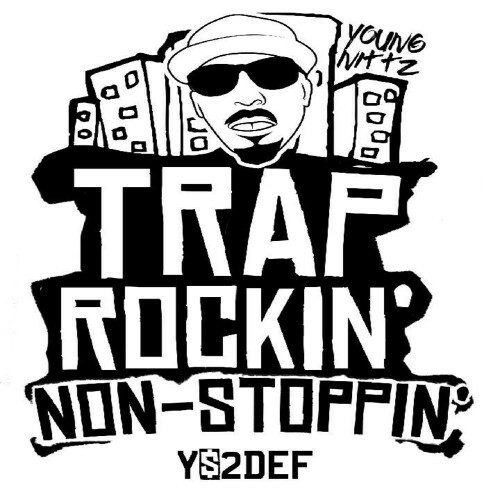 Lets loose on his debut mixtape Trap Rockin Non-Stoppin. Guaranteed to keep your attention on the entire project. You will want to check this one out. Check out a visual off the project entitled “Back 2 Back” with production from Jstew below. Follow YoungSpittaz on their official Twitter for all updates and releases. Mixtape is available on Livemixtapes, Spinrilla, and MyMixtapez.